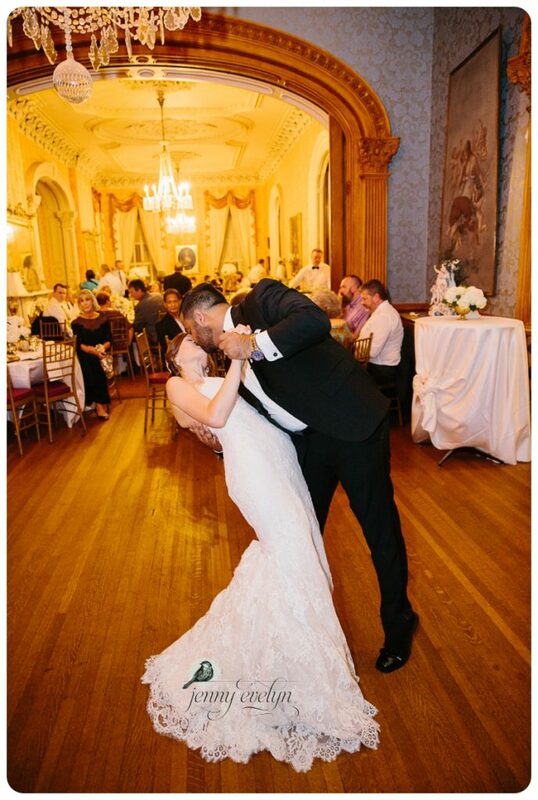 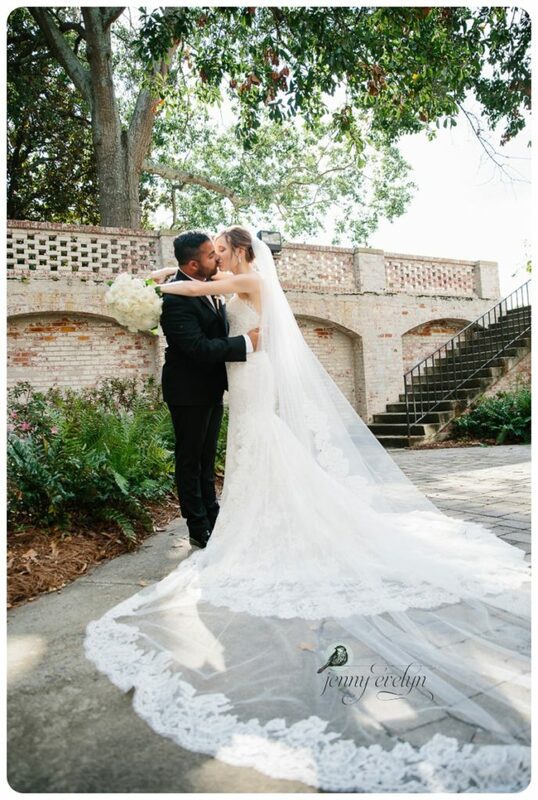 Ashley and Noah have such a sweet connection. 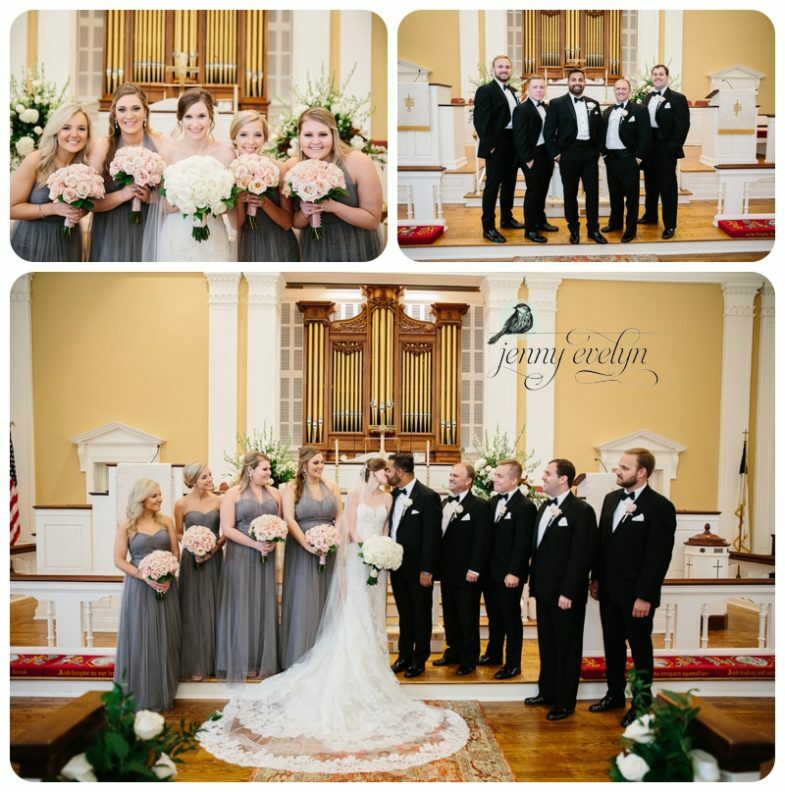 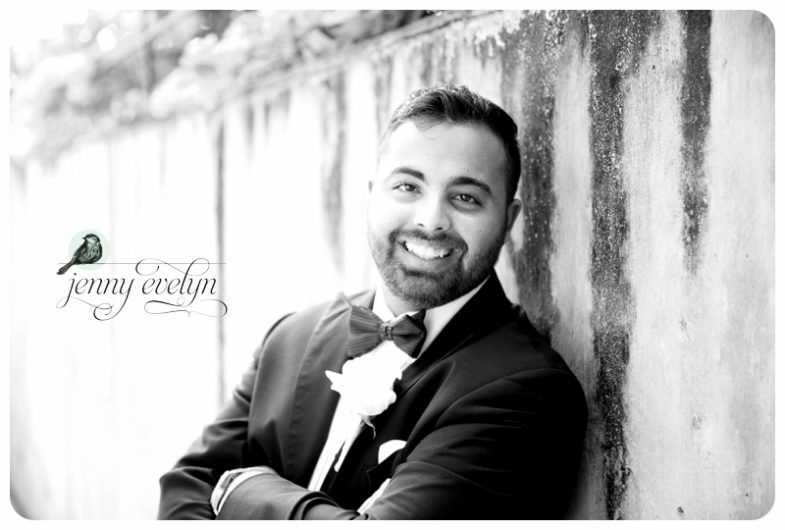 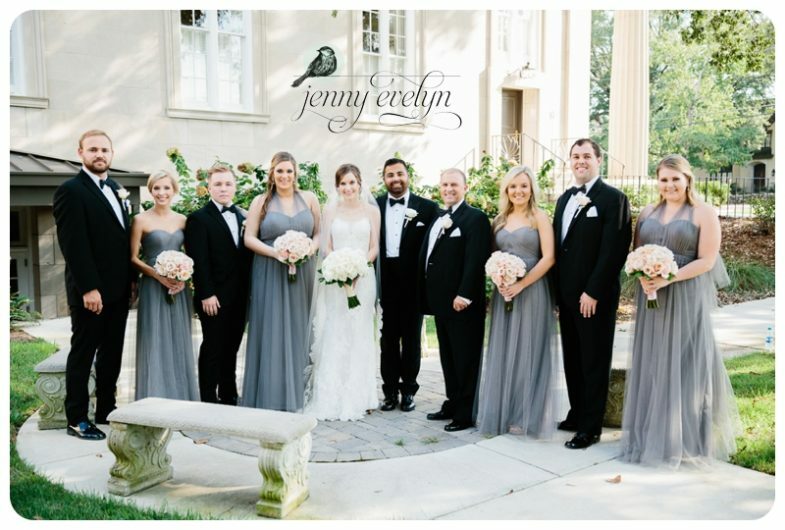 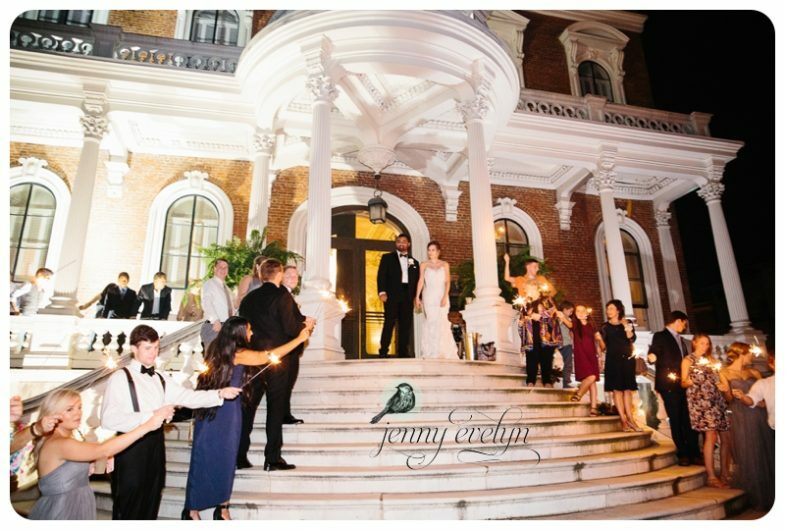 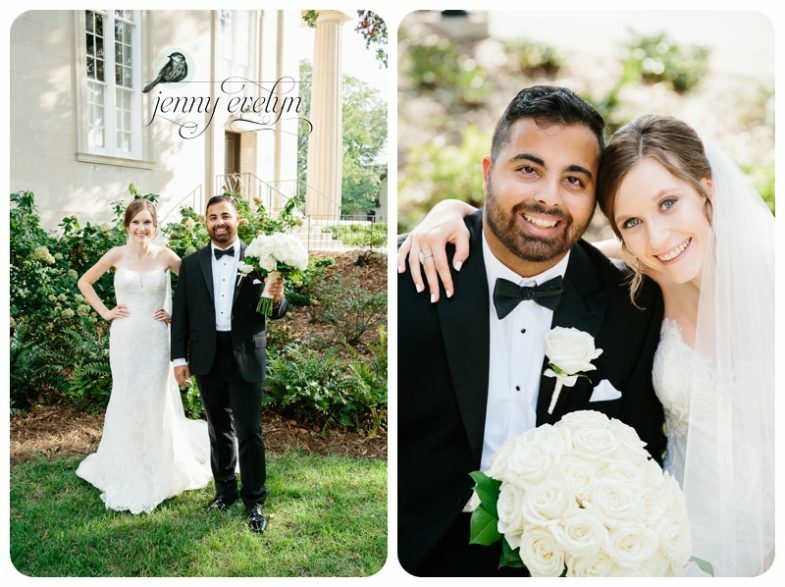 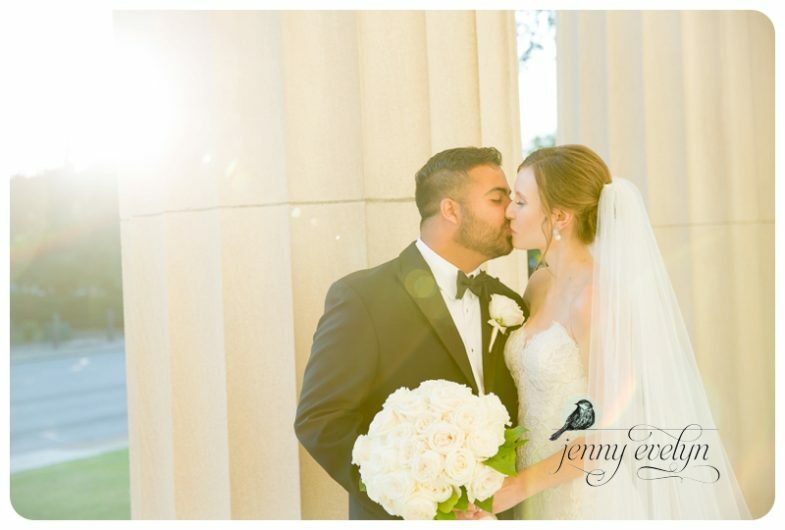 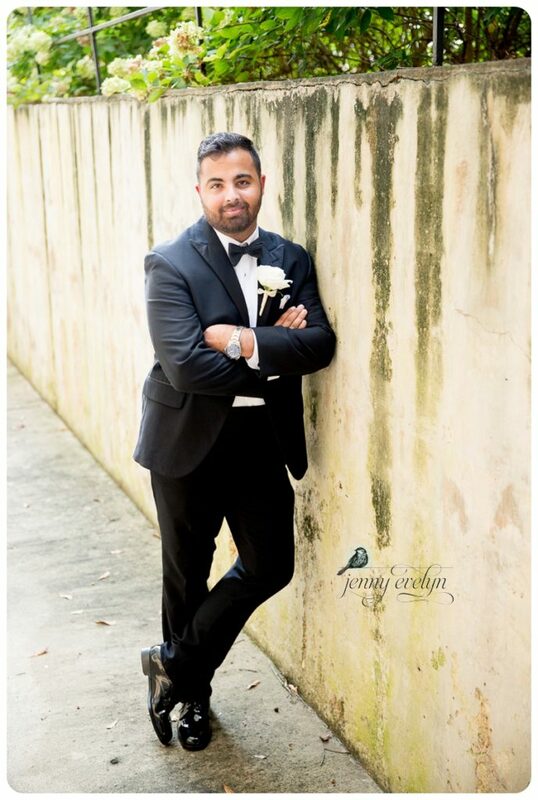 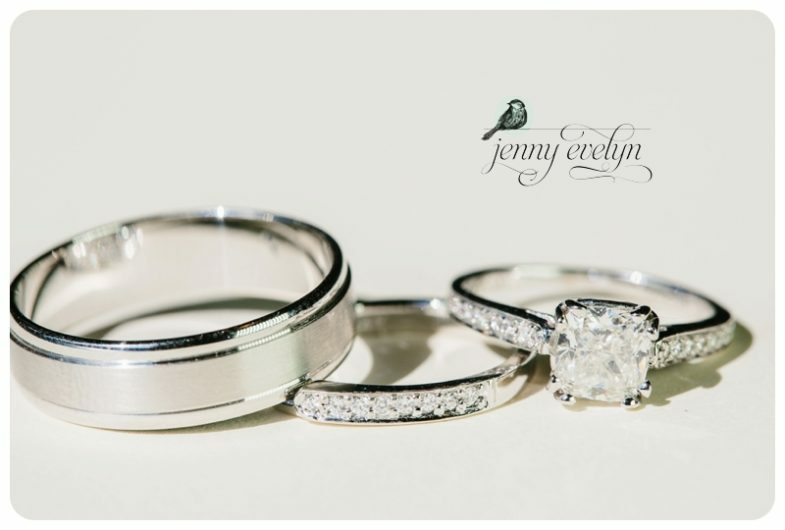 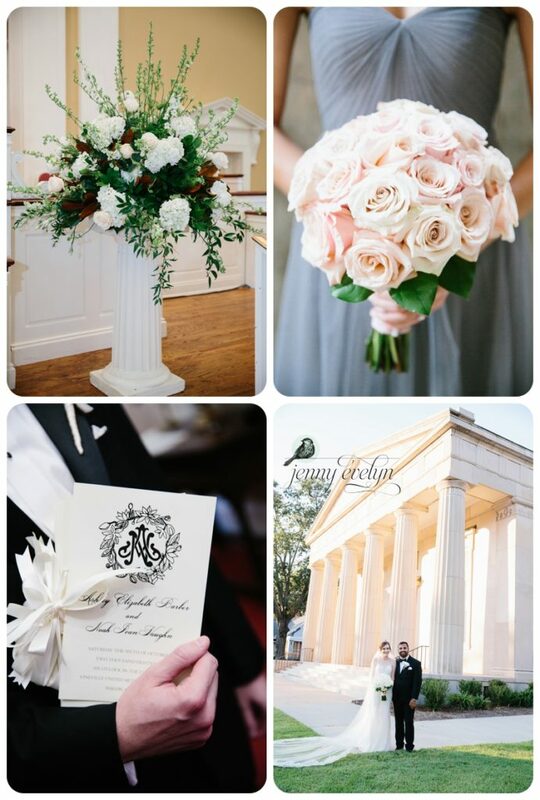 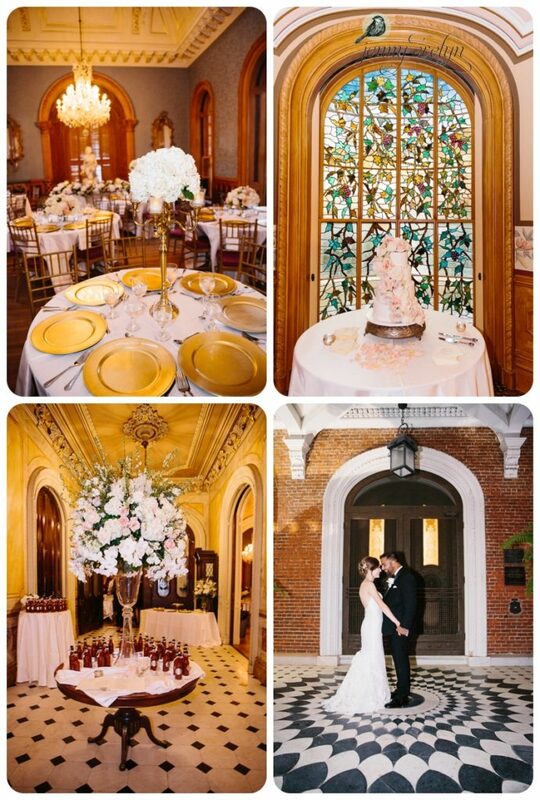 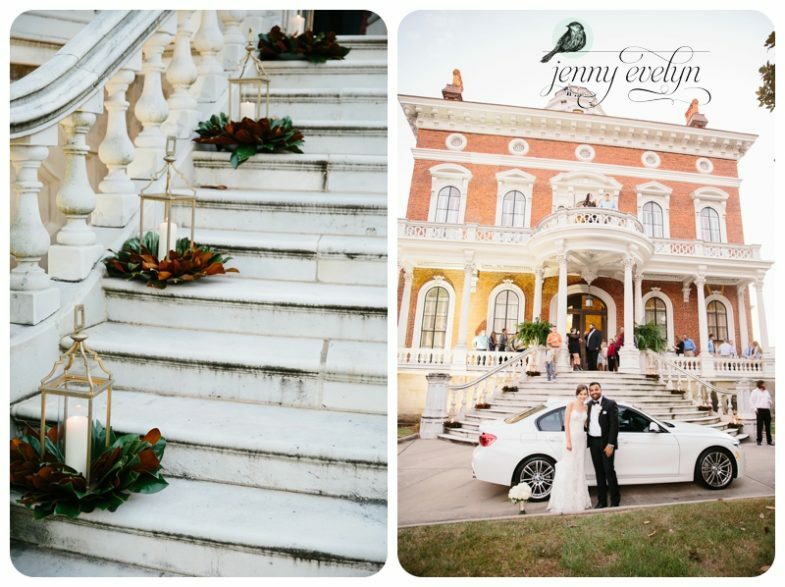 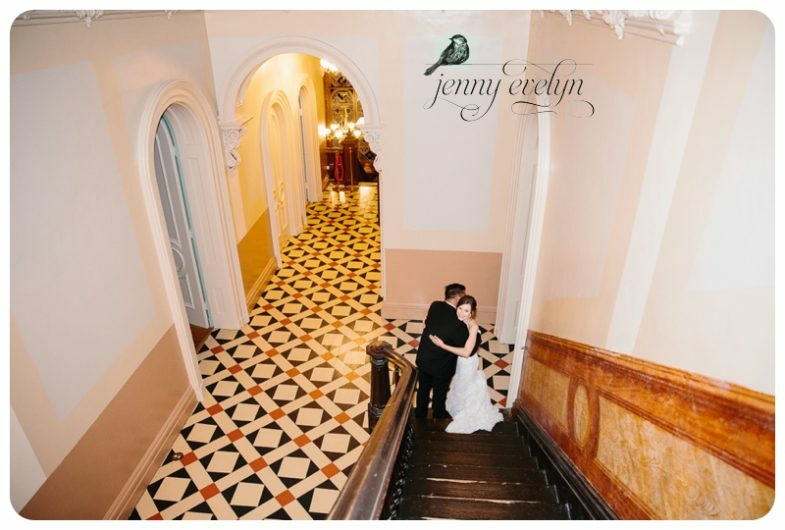 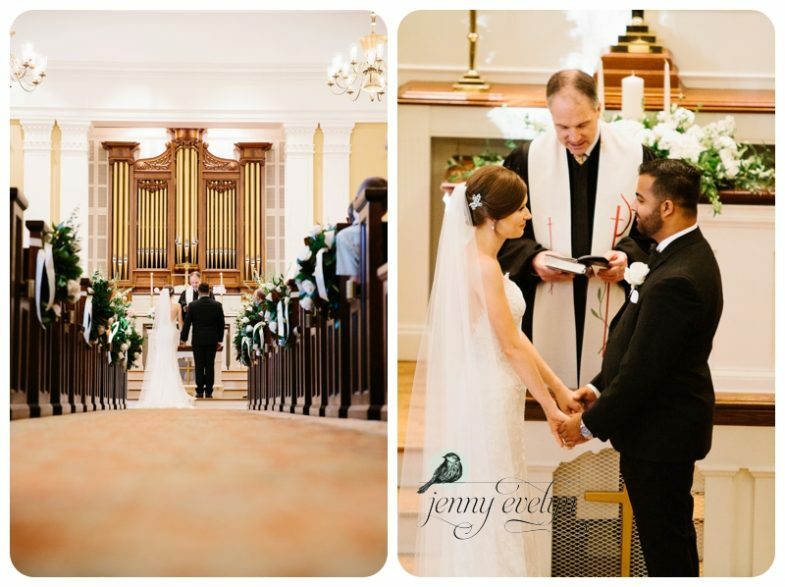 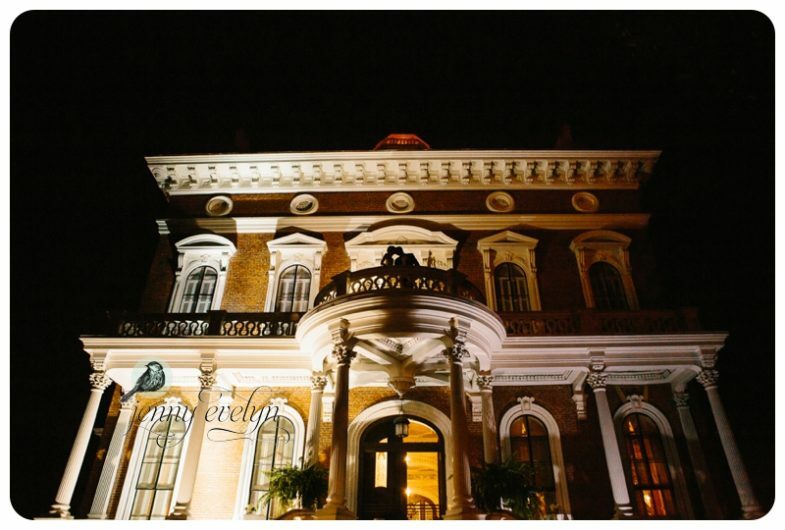 They had a gorgeous classic southern wedding here in Macon, GA. 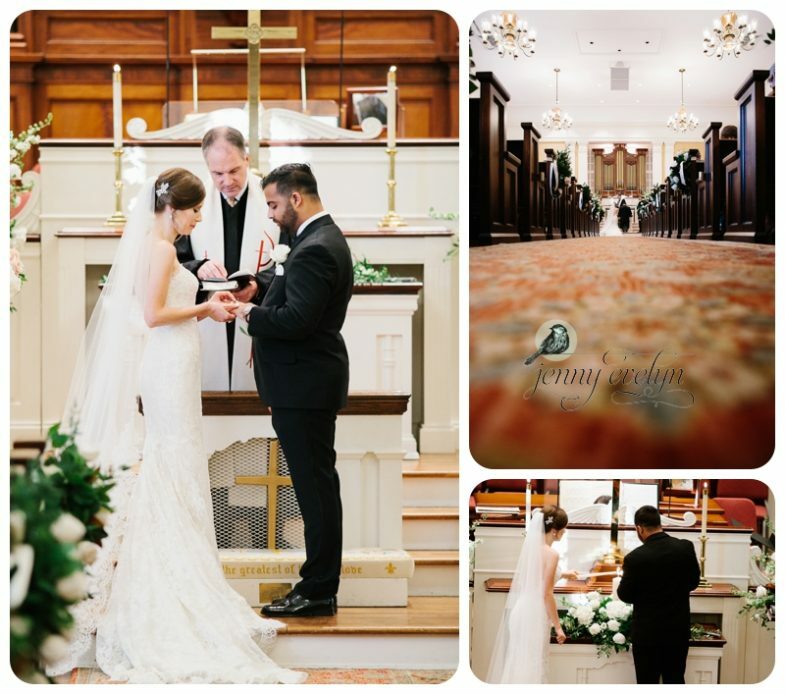 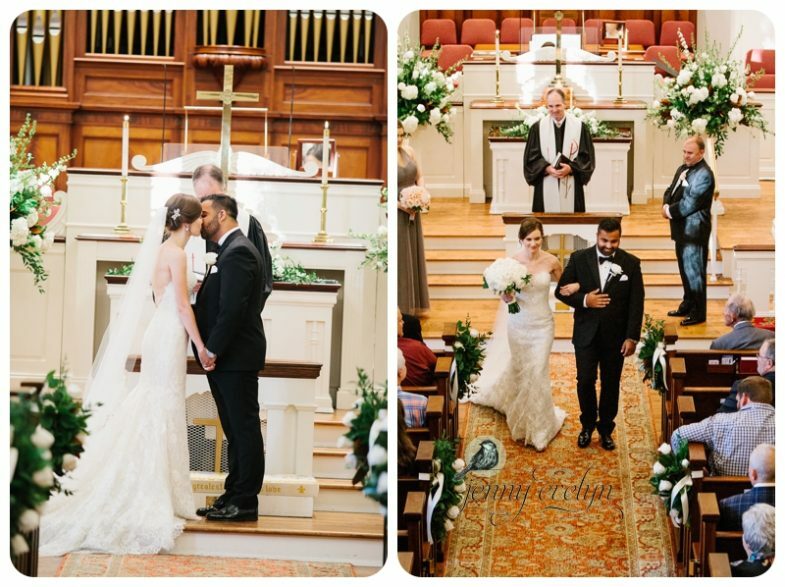 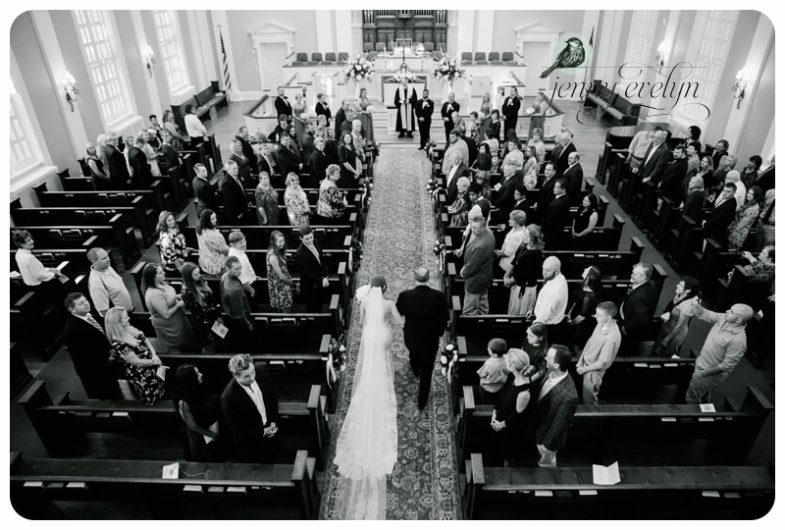 The ceremony was at beautiful Vineville Methodist Church with the reception following at the Hay House another Macon classic full of beautiful history. 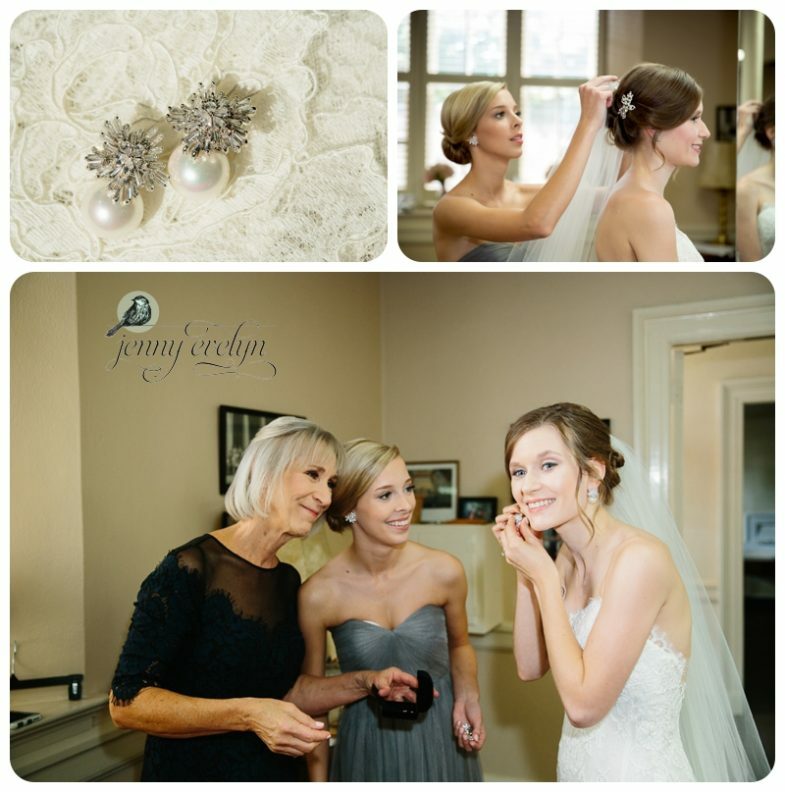 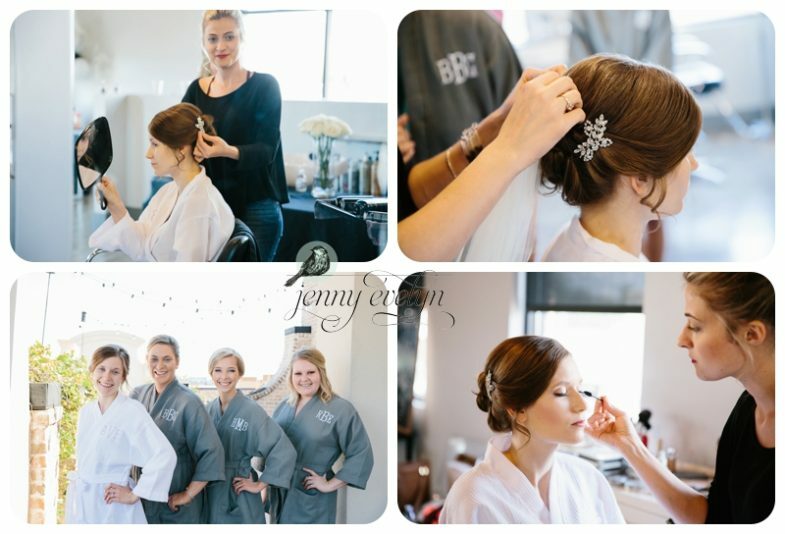 Their day started at B. Monroe salon where the bride and her bridesmaids got the full glam treatment! 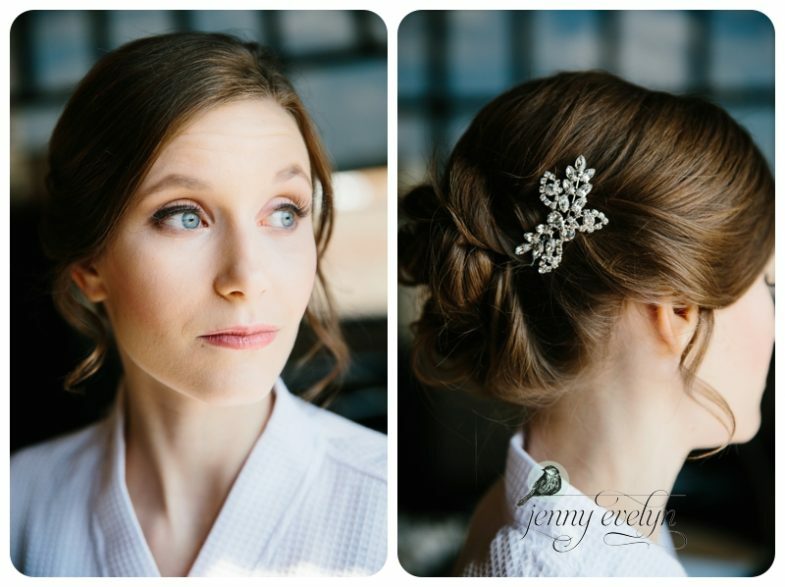 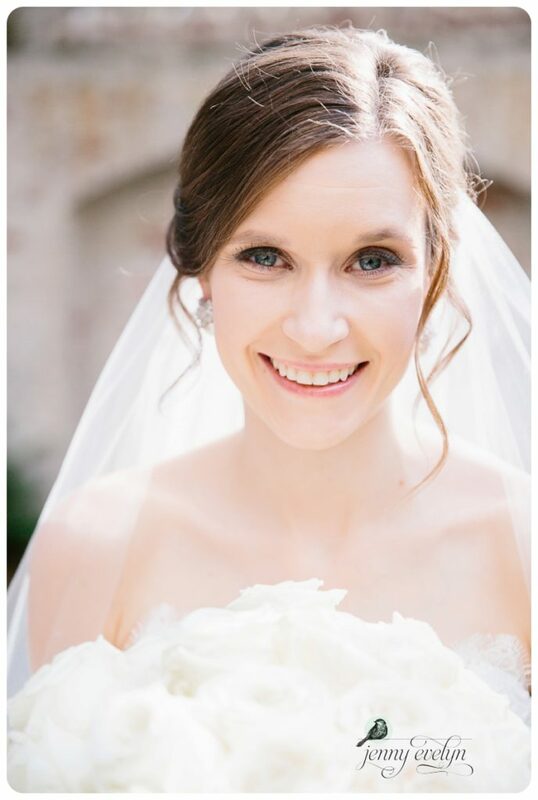 Hair and makeup perfection! 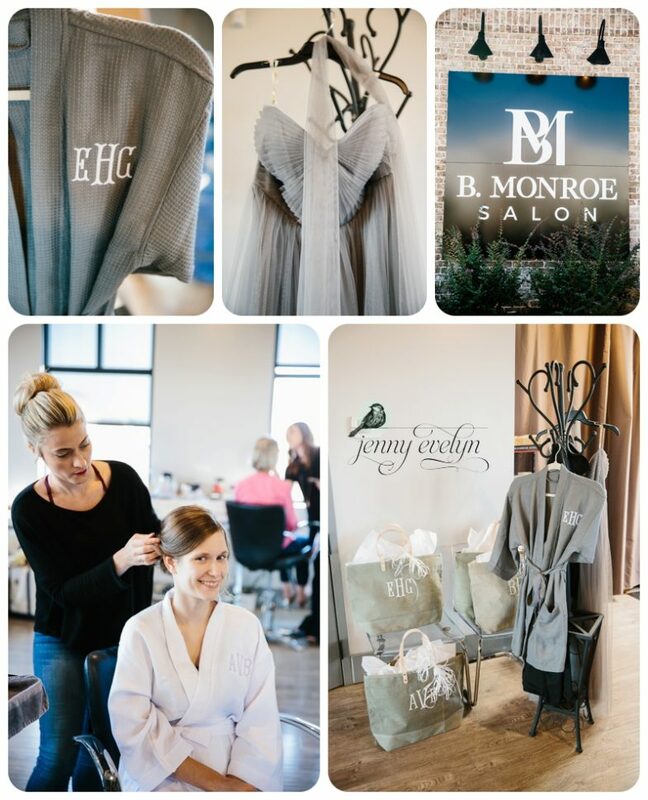 Great job as usual, B. Monroe! 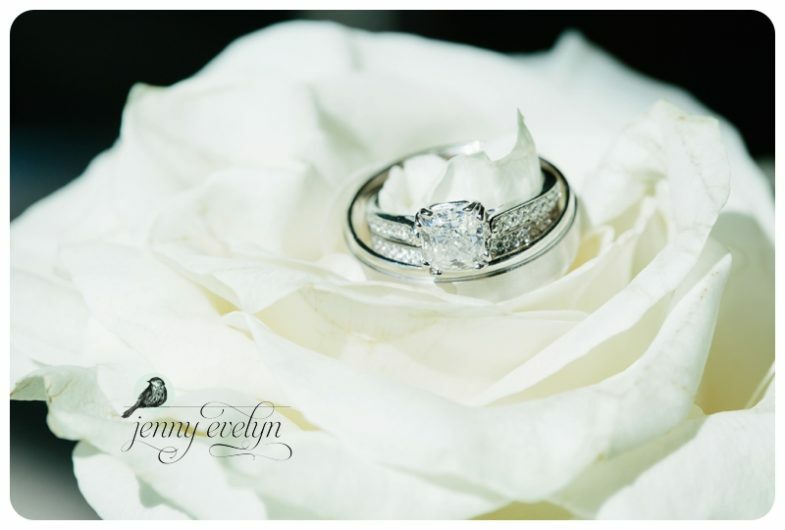 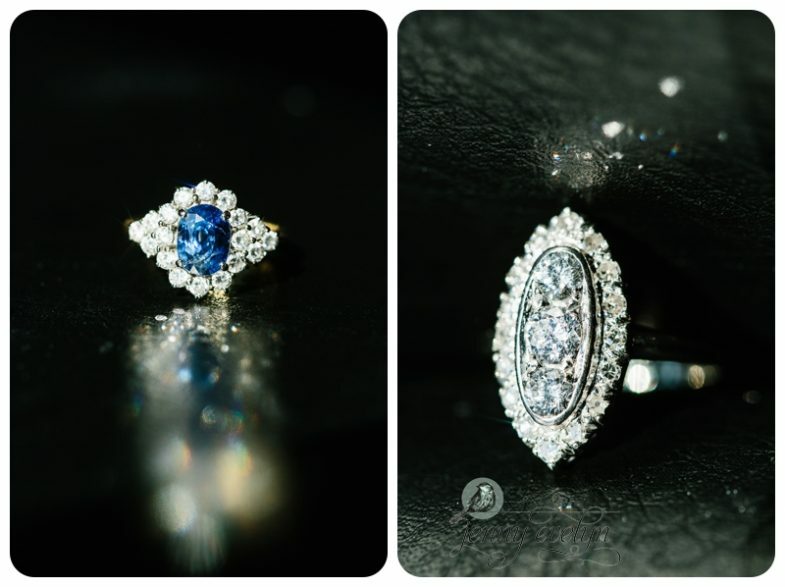 Her something old was her grandmother’s art deco sweet sixteen ring, and her something blue was this beautiful sapphire ring! 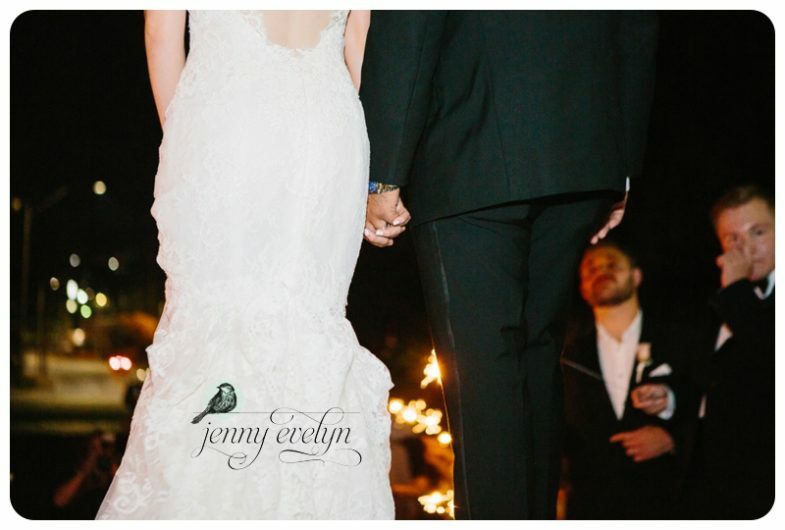 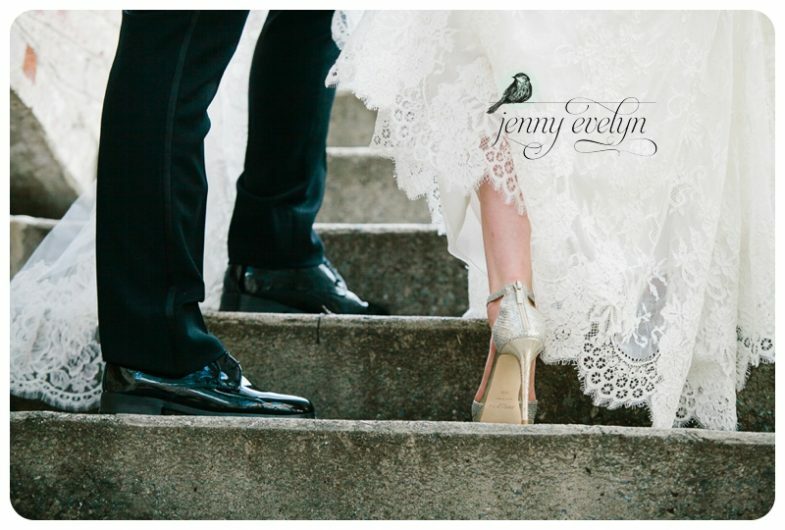 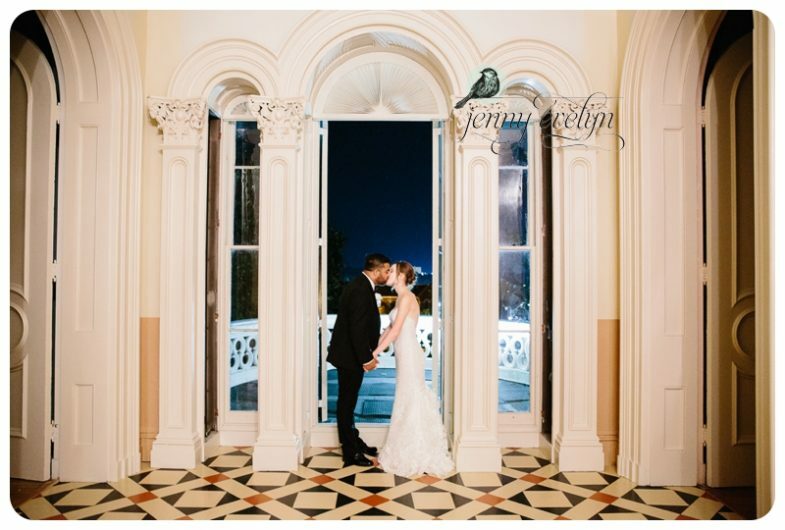 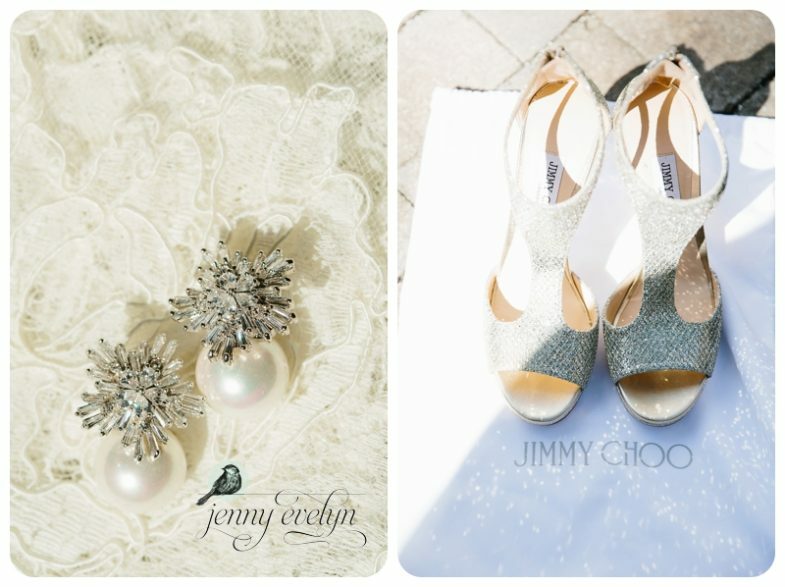 Ashley was such a chill bride, but her favorite bridal attire were her Jimmy Choo shoes, and I have to say they are the coolest bridal shoes I have photographed in a while! 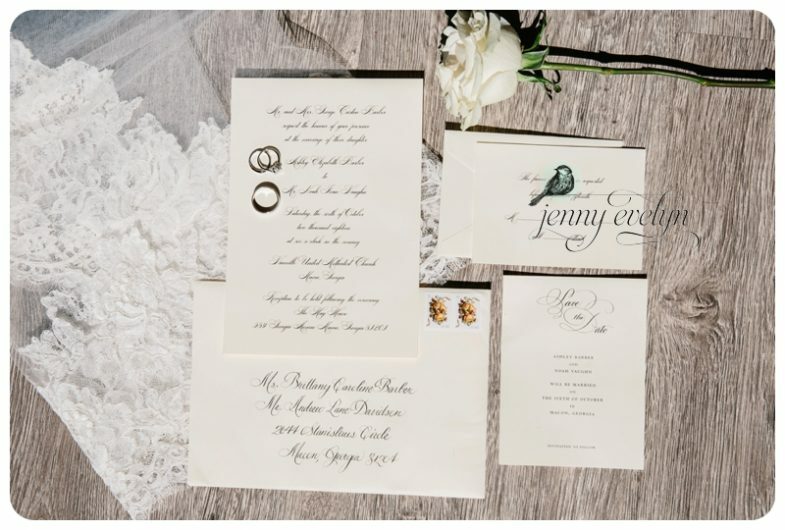 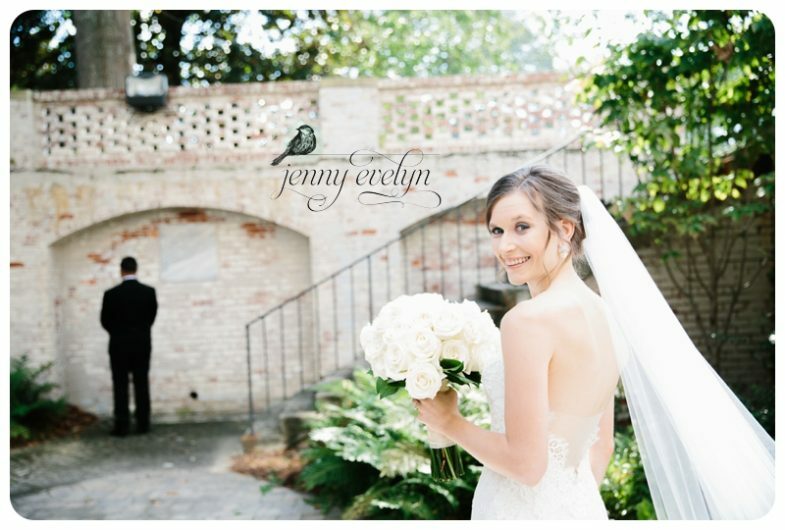 Stunning and ready to meet her groom! 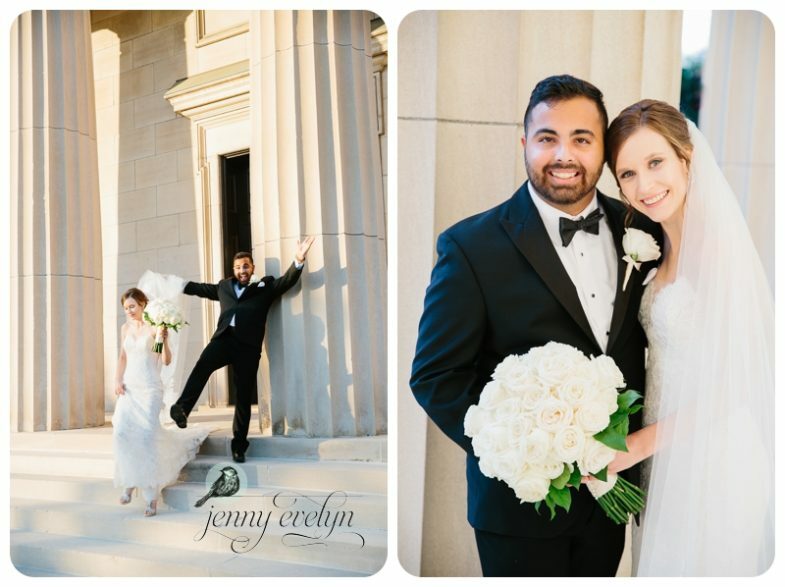 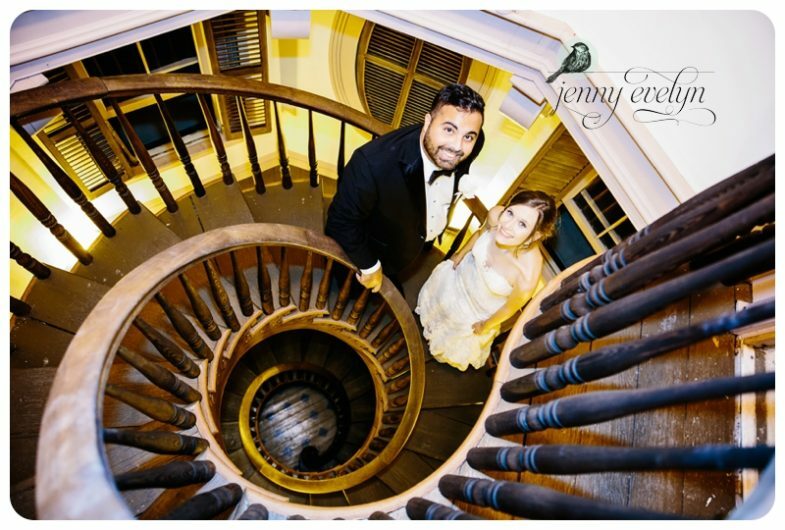 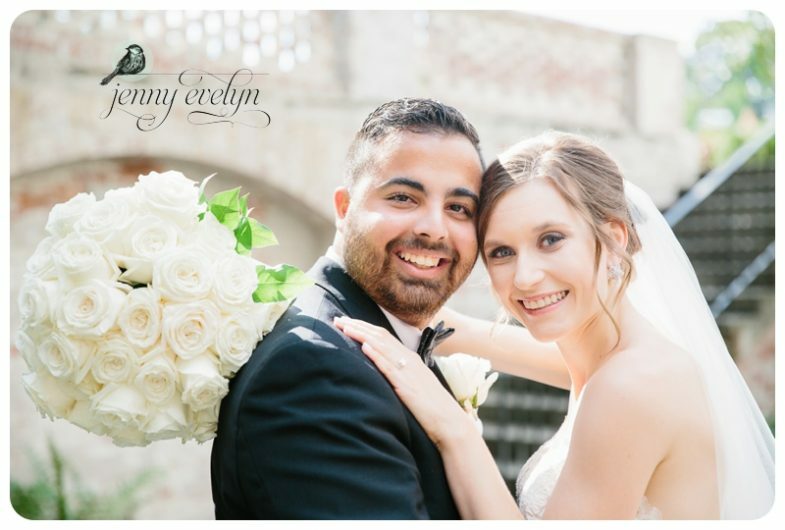 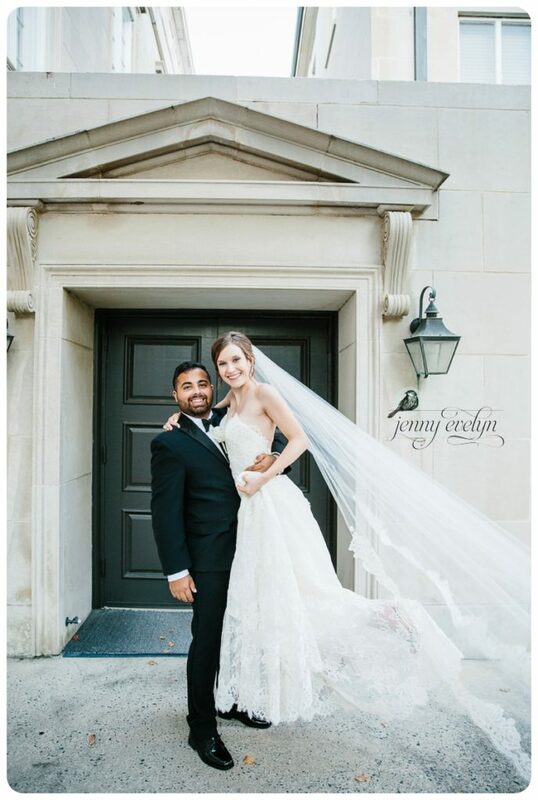 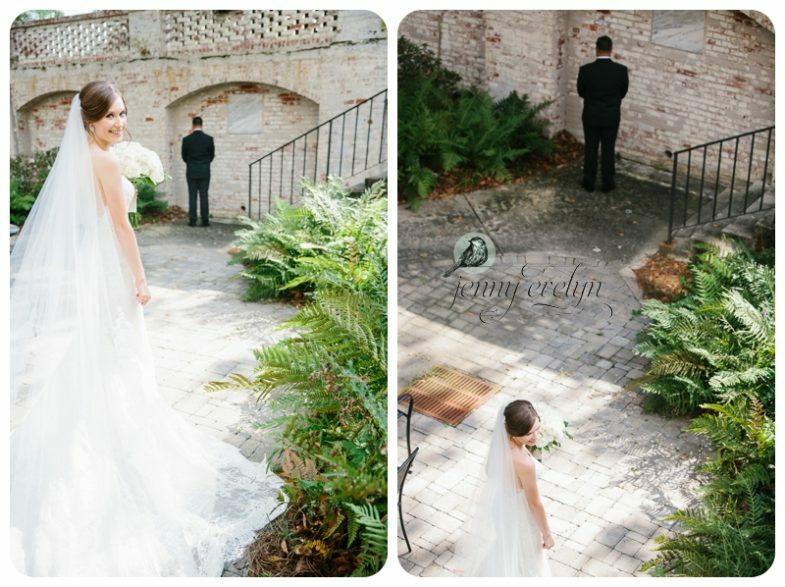 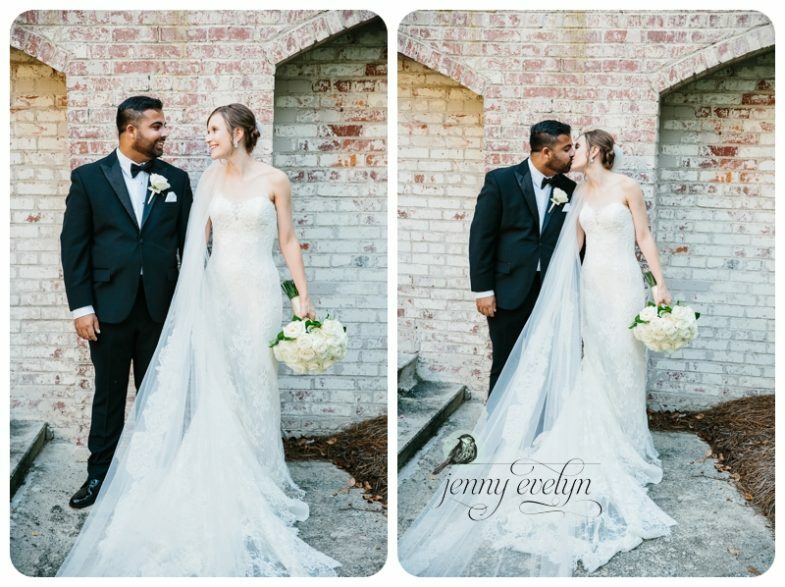 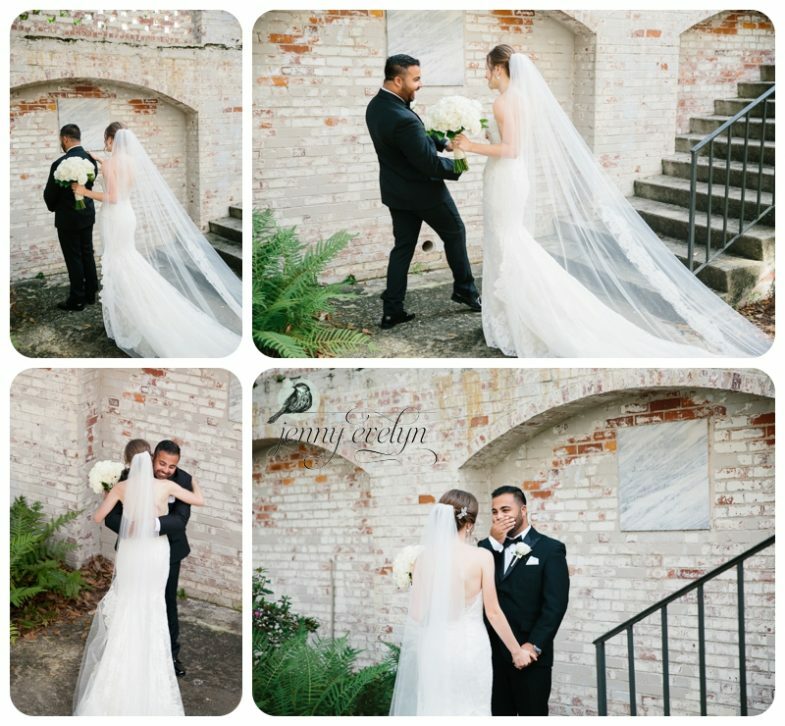 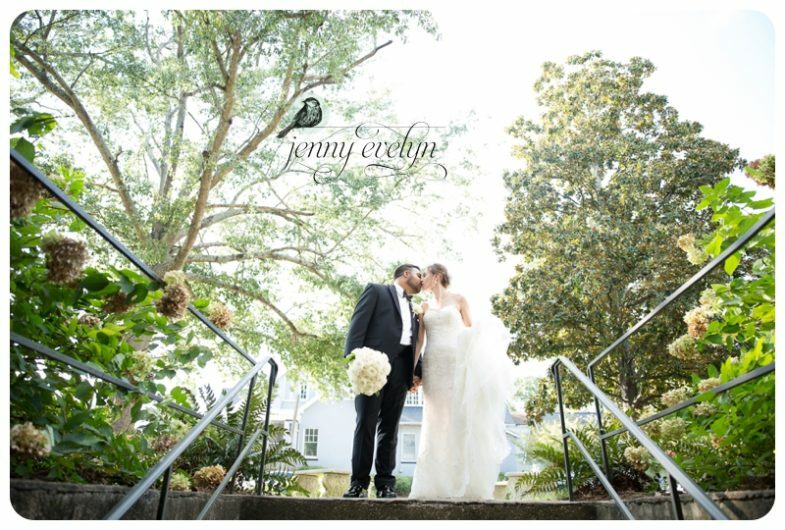 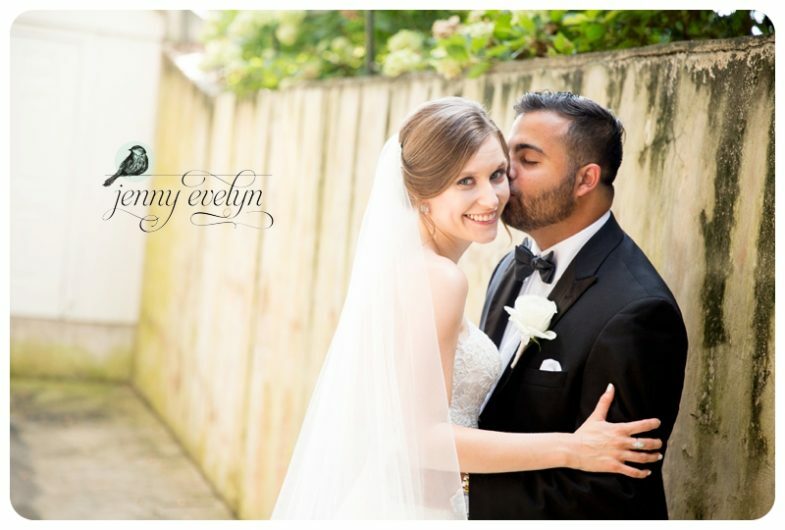 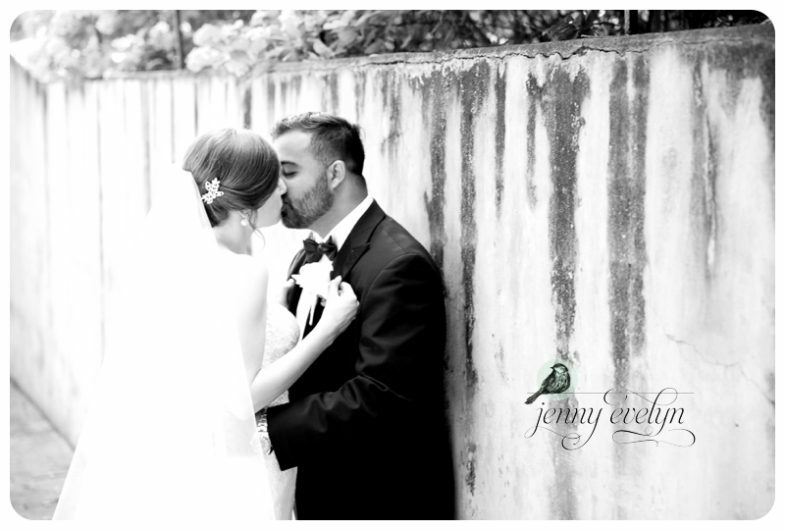 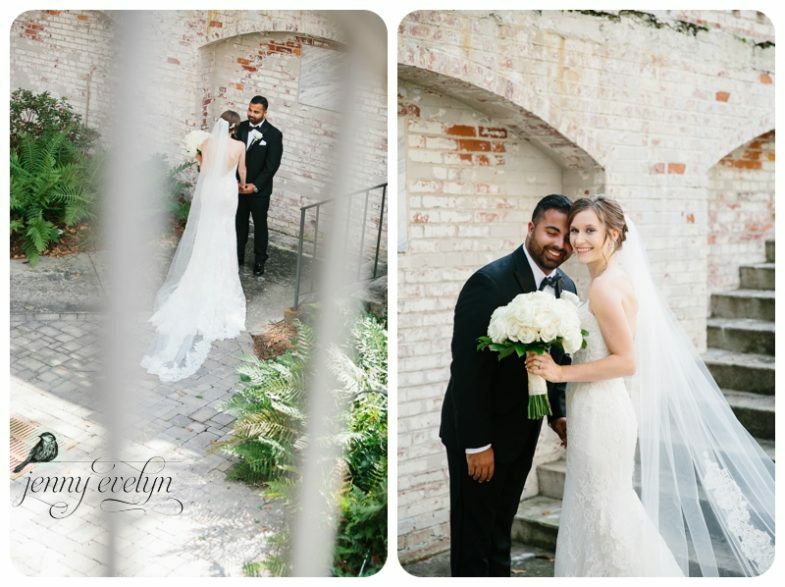 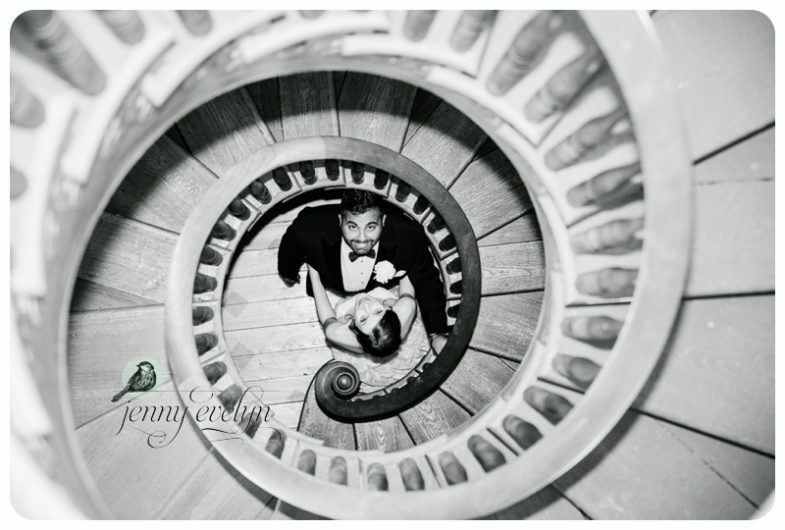 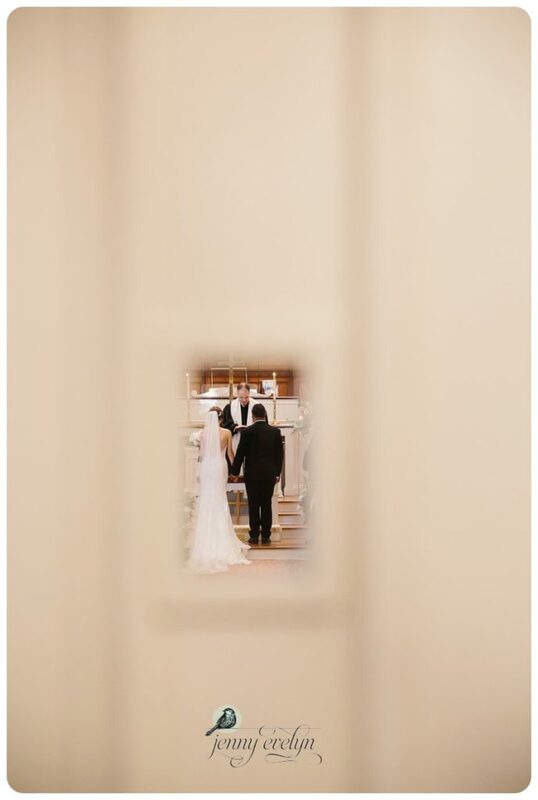 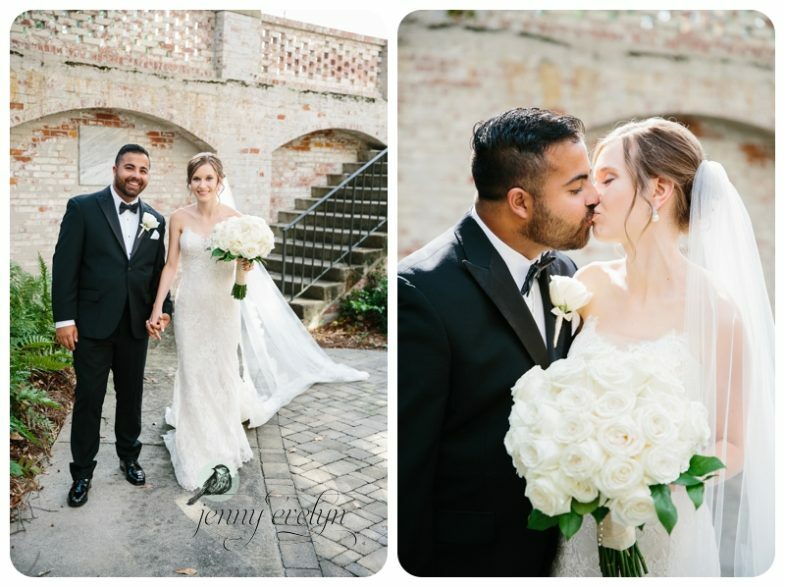 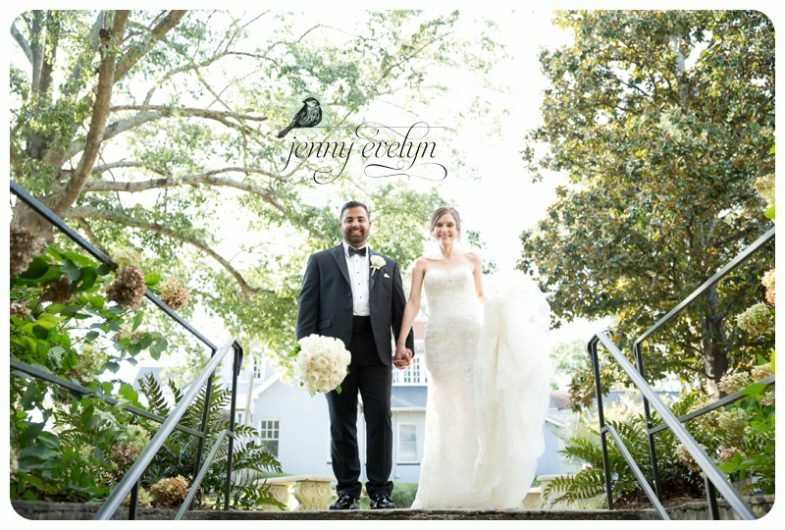 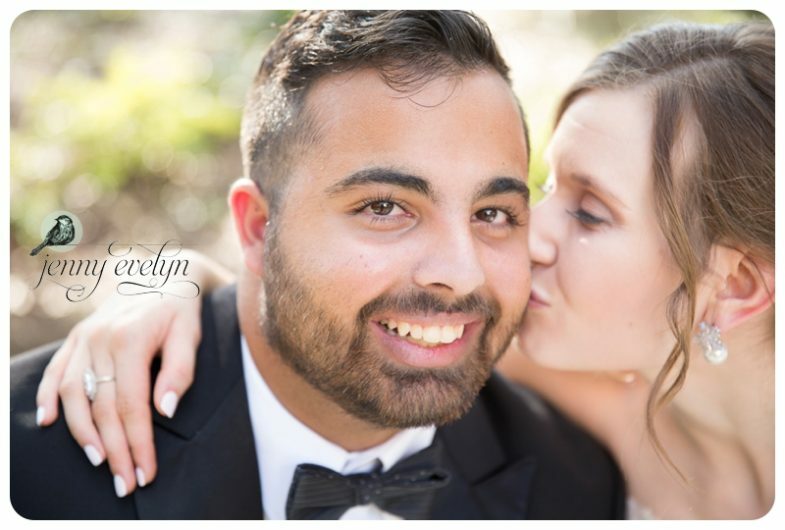 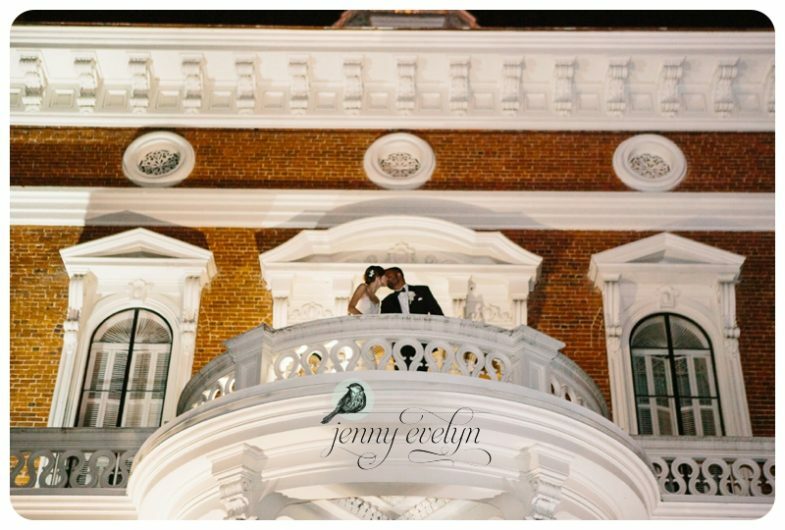 They decided to do a private first look in the church courtyard! 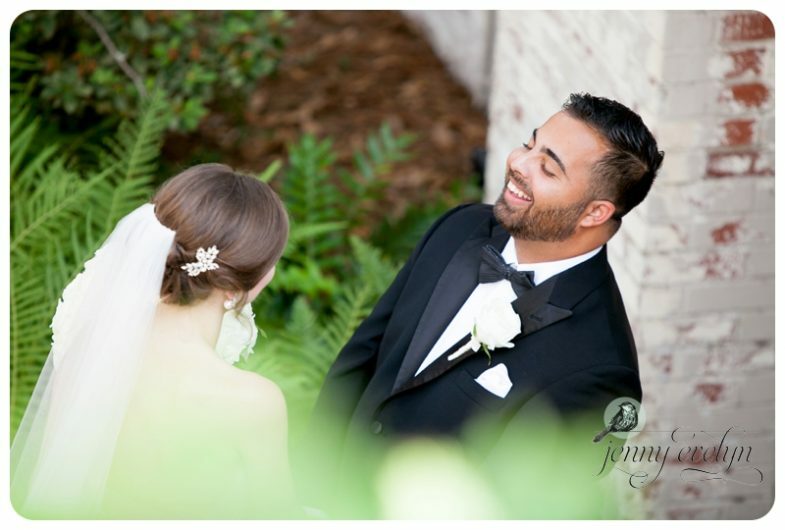 I LOVE Noah’s reaction to seeing his bride! 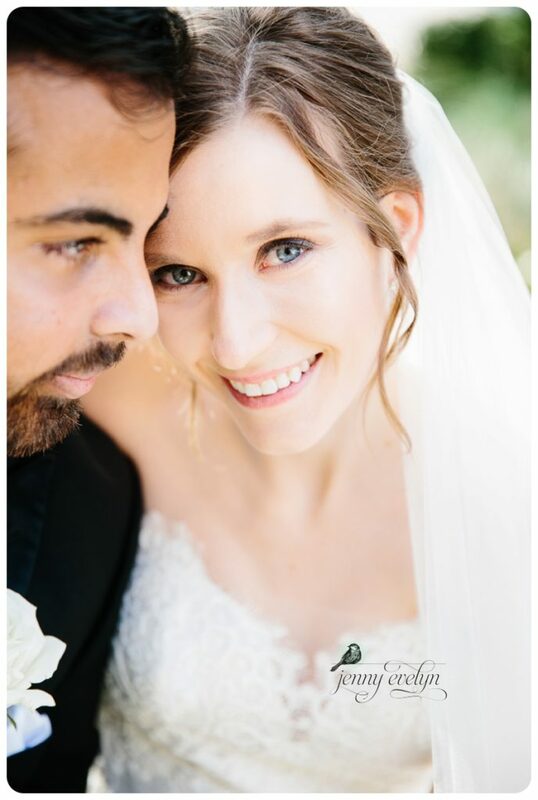 Aren’t they just so sweet! 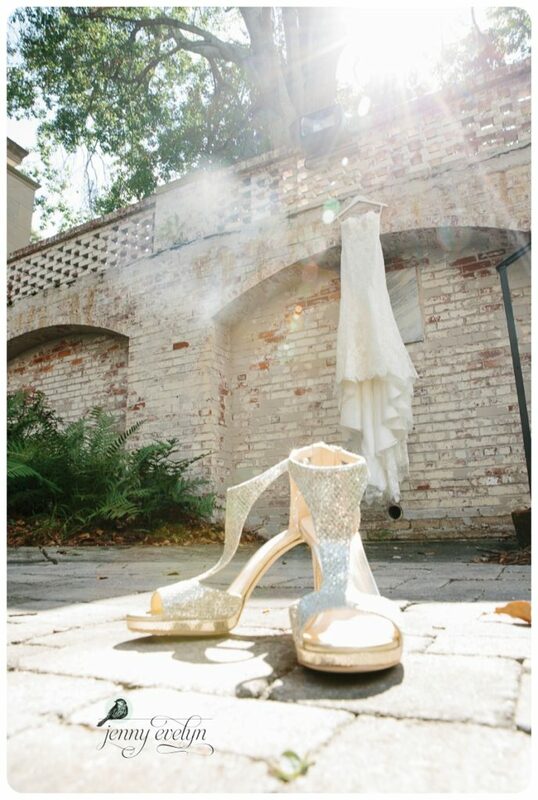 The girl knows how to rock the heels! 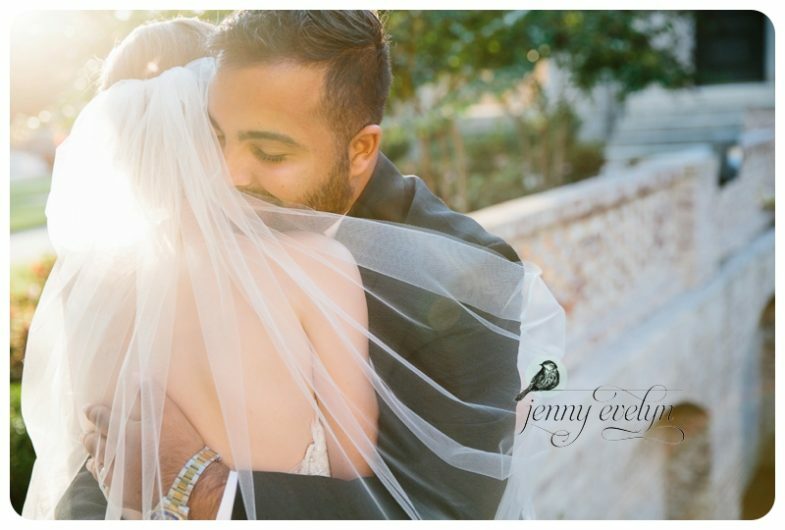 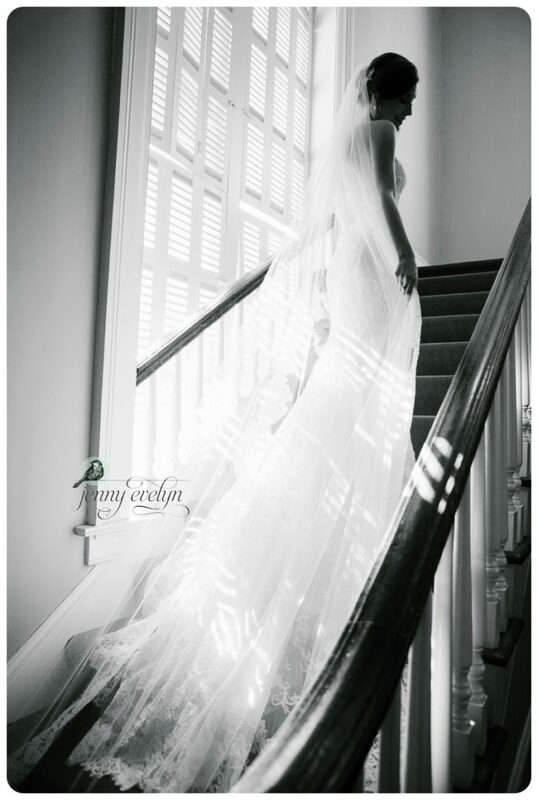 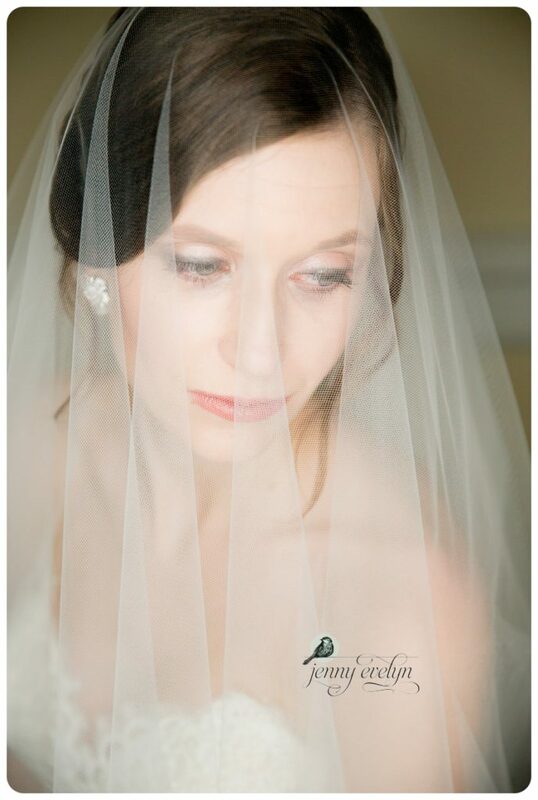 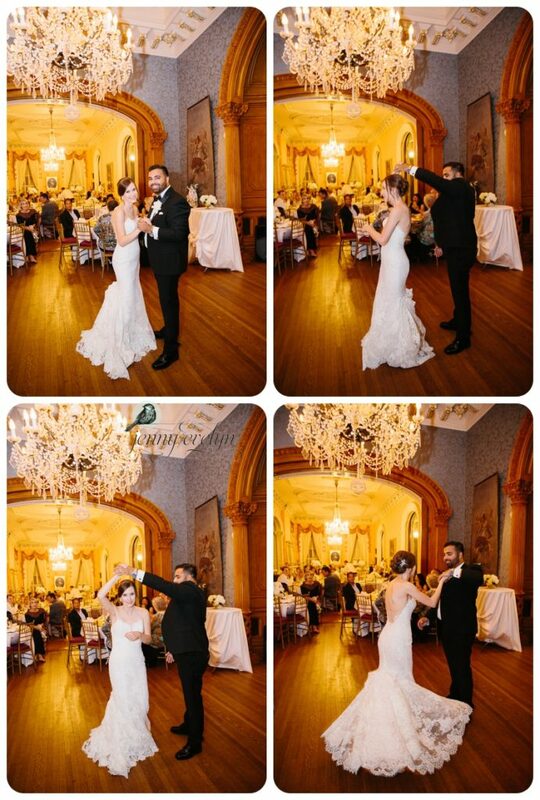 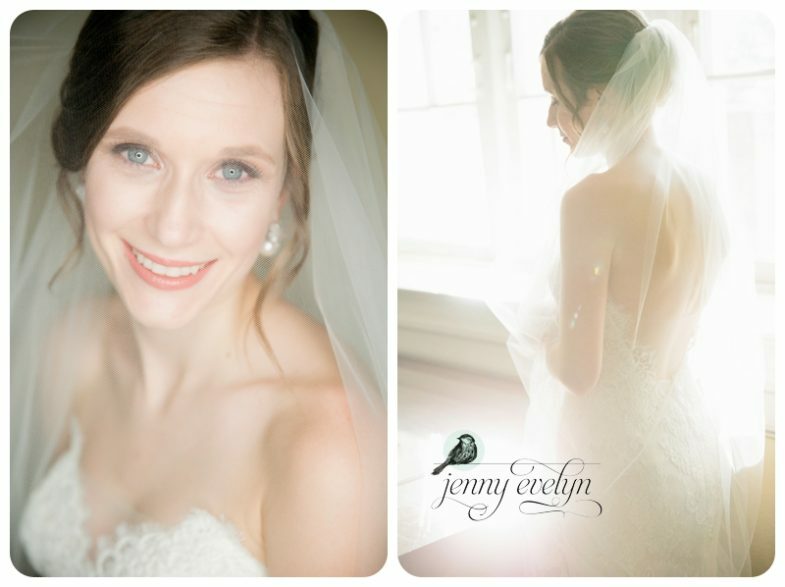 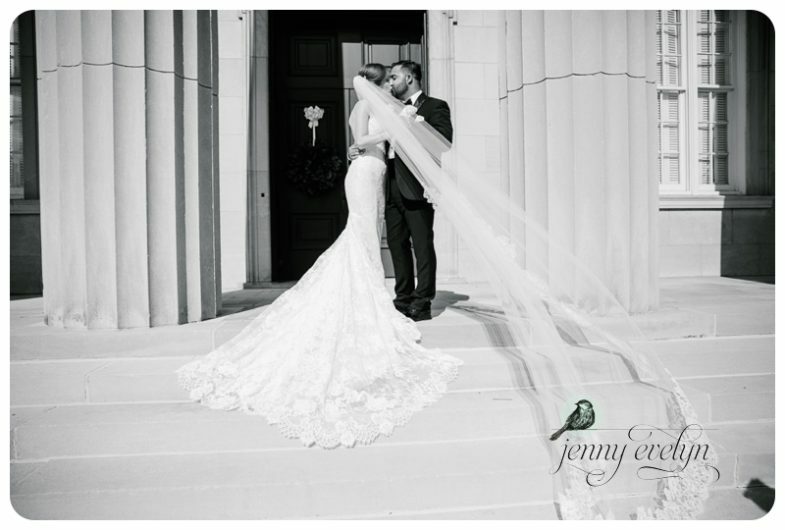 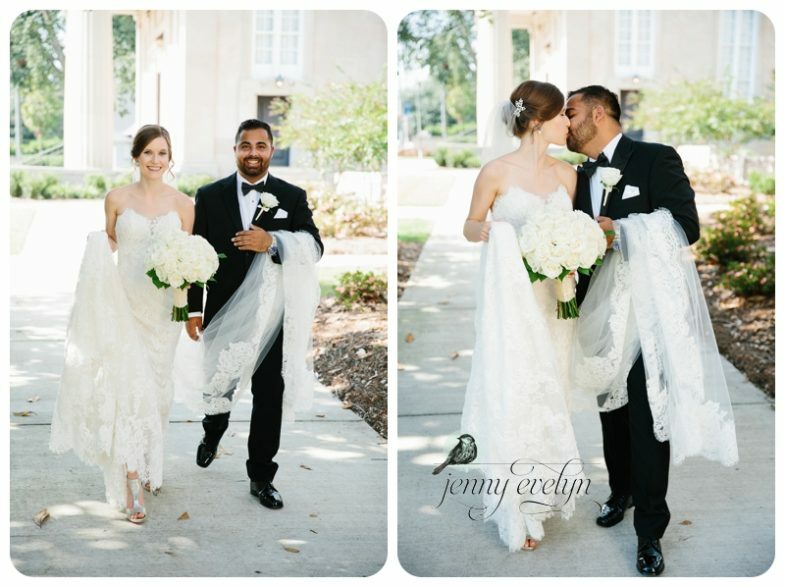 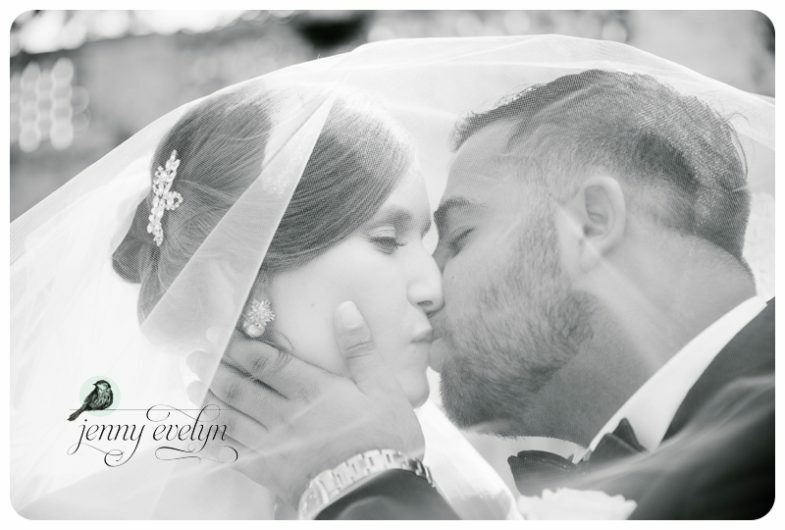 I just love these of Ashley under the veil! 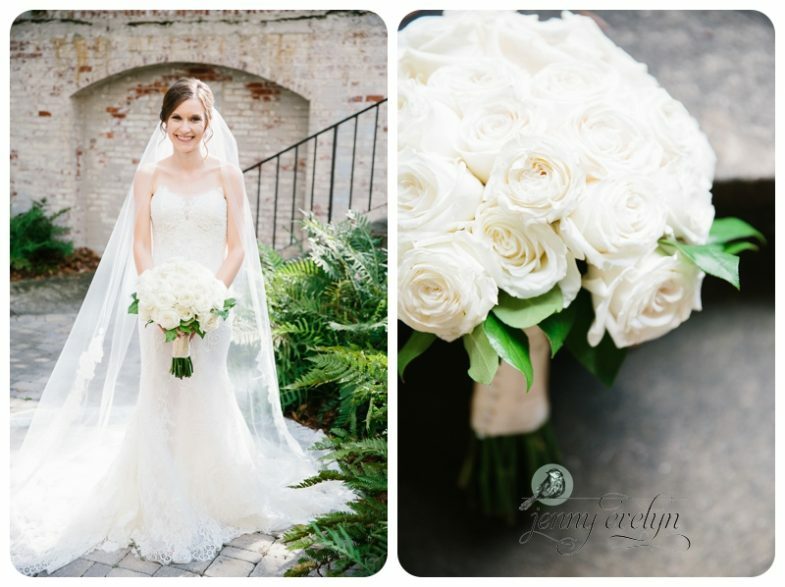 The florals were all by Petals of Macon. 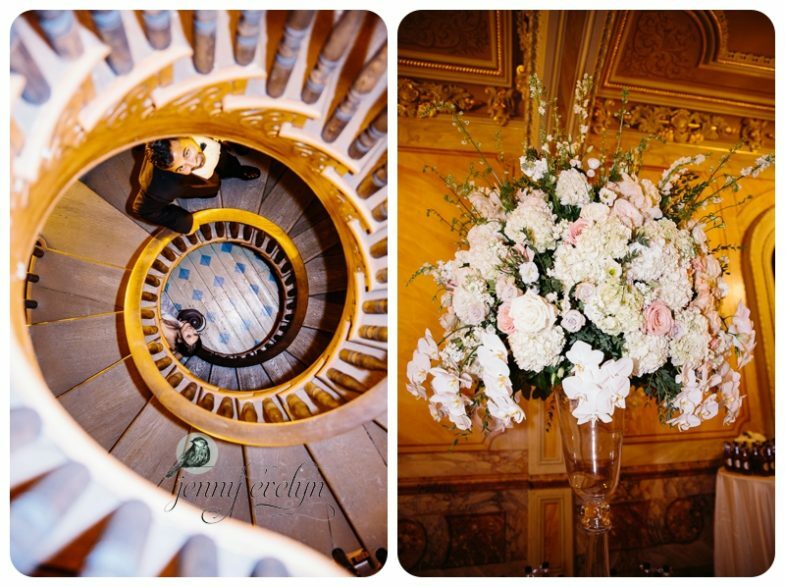 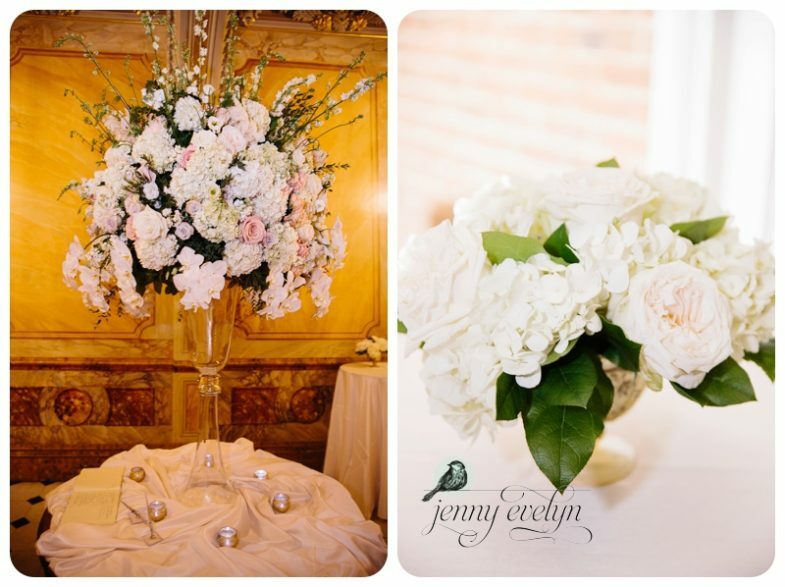 Dinner at the Hay House was catered by Fresh Air BBQ, and the decor was filled with more beautiful florals by Petals. 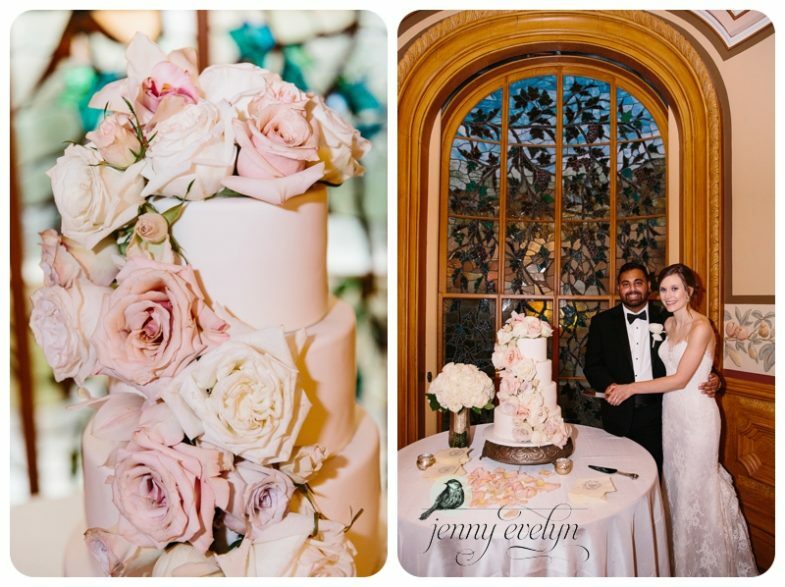 The gorgeous bride’s cake was by Lisa Mae Cakes! 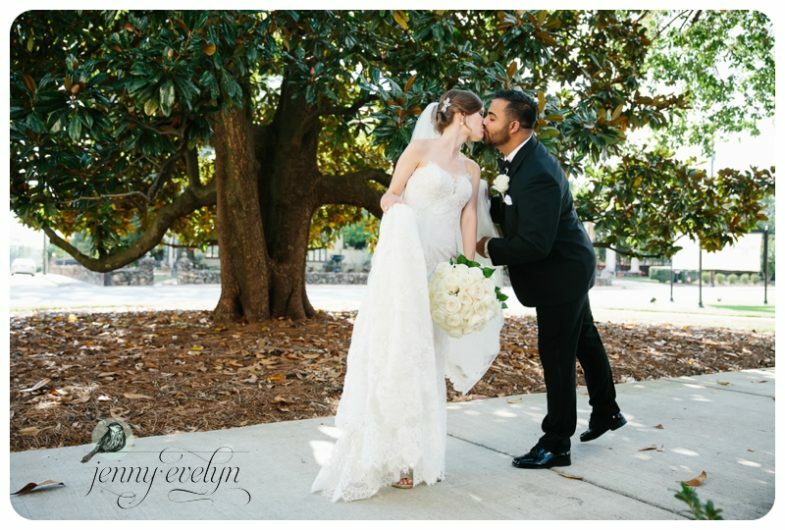 Thanks so much for having me as part of your beautiful day, y’all!